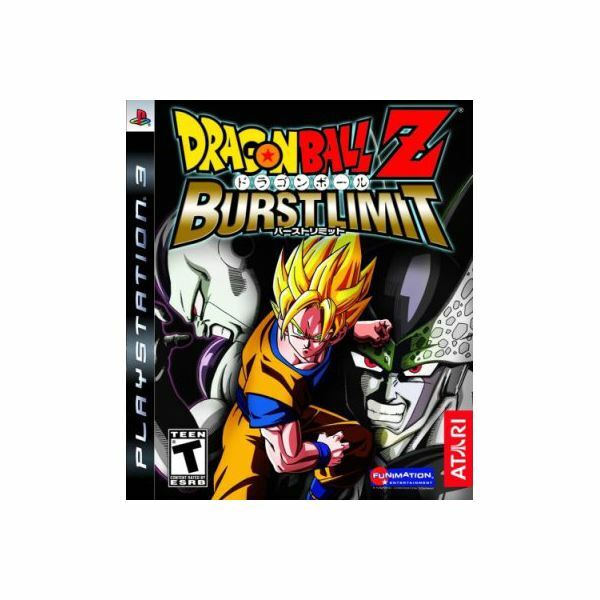 Dragon Ball Z: Burst Limit is a fighting game released for the PlayStation 3 and Xbox 360 consoles. Based on the popular Anime/Manga series, the game boasts exceptional manga-styled visuals. It was released for the PlayStation 3 platform by Atari US on June 10, 2008. The DBZ series of video games is known for its large ambient fight sequences and pyrotechnics and is at par Mortal Kombat and Street Fighter series of video games in terms of popularity. The game focuses on combat elements and has a very lengthy storyline. 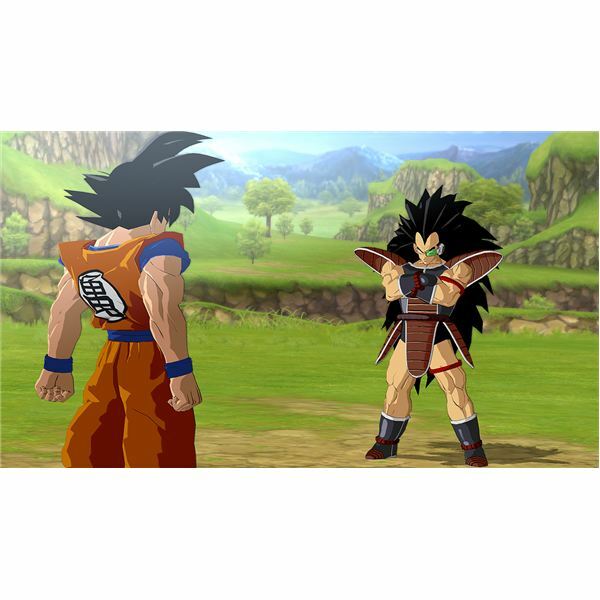 In each story sequence, Burst Limit allows gamers to fight against various popular characters and unlock variety of DBZ characters. Items and abilities . 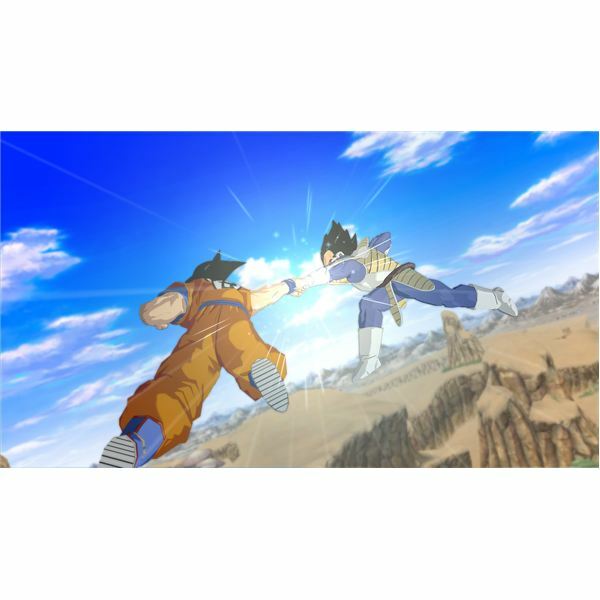 As a DBZ fan, you might also be interested in unlocking content, but if you are looking for quick shortcuts, we recommend some of the best Dragon Ball Z Burst Limit unlockables. How to Unlock Difficulty Settings in Burst Limit? To unlock the Z setting players have to complete the Z chronicles on Very Hard difficulty setting. throughout a particular story sequence. 2. Unlock Piccolo Fuse and Imperfect Cell by completing Chapter 4. 3. Trunks and Super Saiyan Trunks can be unlocked by finishing Chapter 7. 4. Teen Gohan can be unlocked after you complete chapter 1 of Cell’s Saga. 5. To unlock Android 17 finish Chapter 3. 6. Unlock Perfect Cell by completing Chapter 12. 7. Beat Chapter 6 to unlock Semi-Perfect cell. 8. Finish Chapter 18 to unlock Super Perfect Cell. 9. Complete Chapter 13 to unlock Super Trunks. 10. To unlock Super Saiyan II Gohan finish Chapter 19. 11. Finish Chapter 10 to unlock Super Vegeta. 6. Complete Chapter 4 to unlock Captain Ginyu. You can also unlock Broly and Bardock by completing the first chapter of their respective story sequences. Those were some of the best Dragon Ball Z Burst Limit unlockables. You can also check out free online Dragon Ball Z games if you are fond of playing Dragon Ball Z games on the Internet.